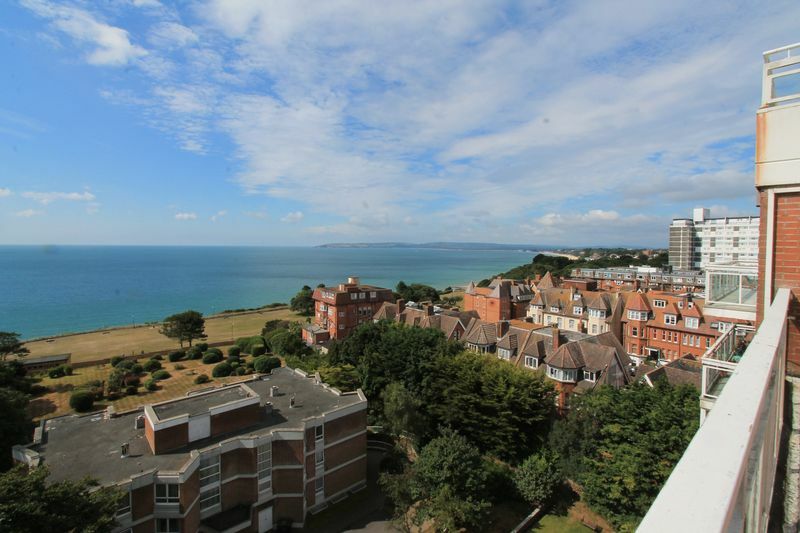 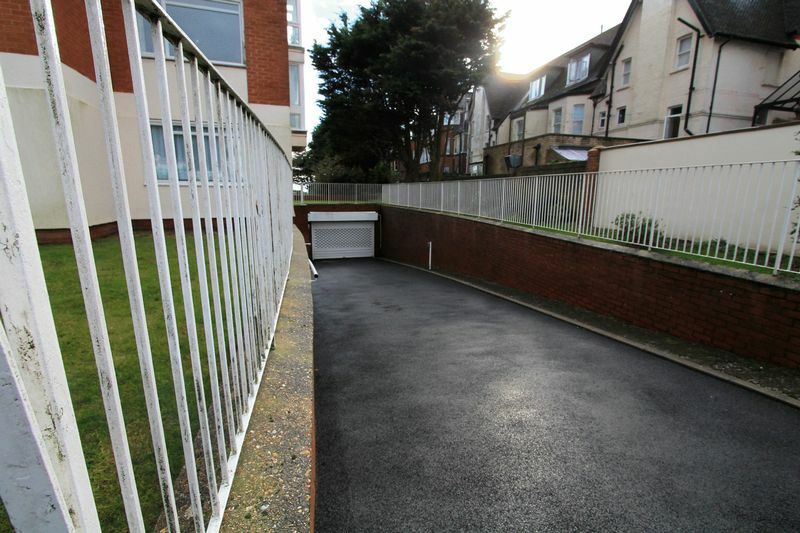 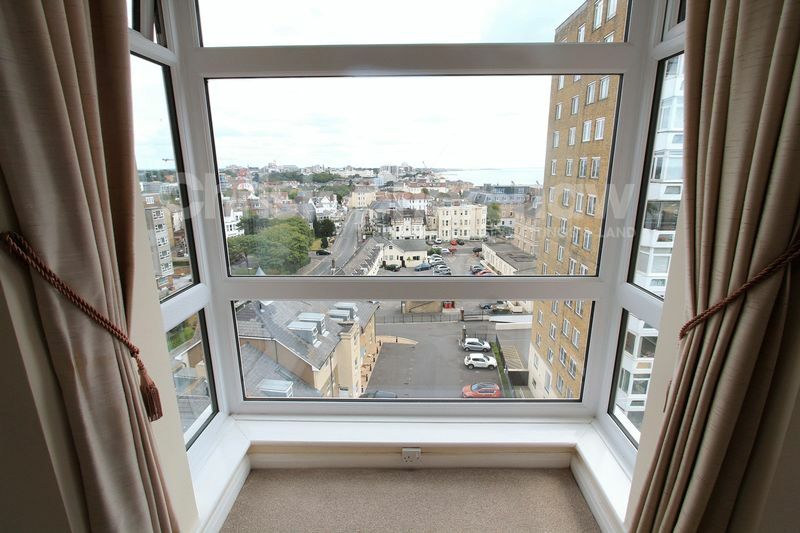 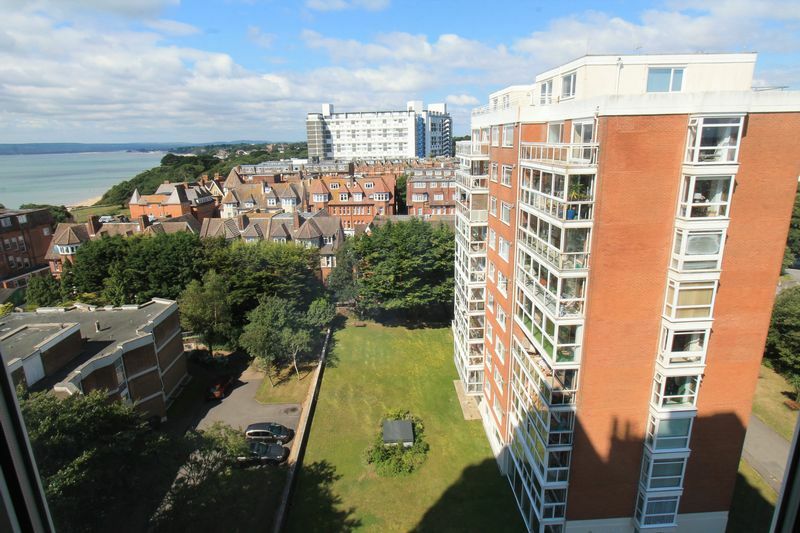 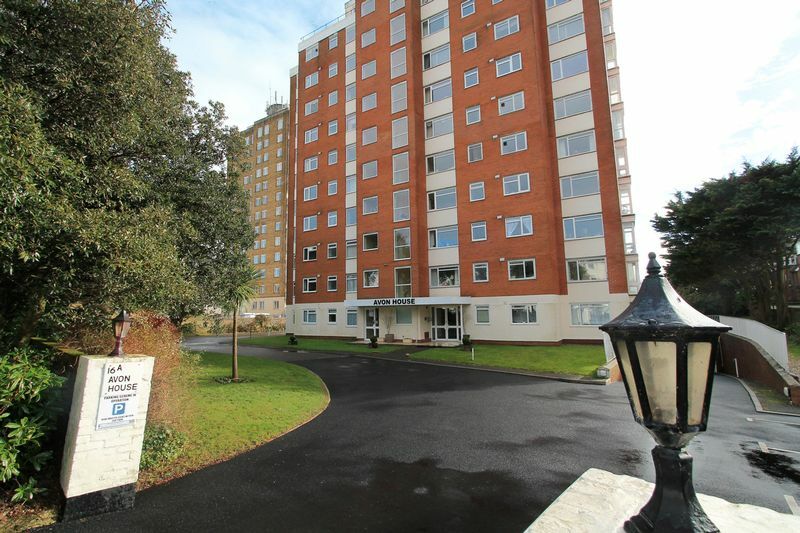 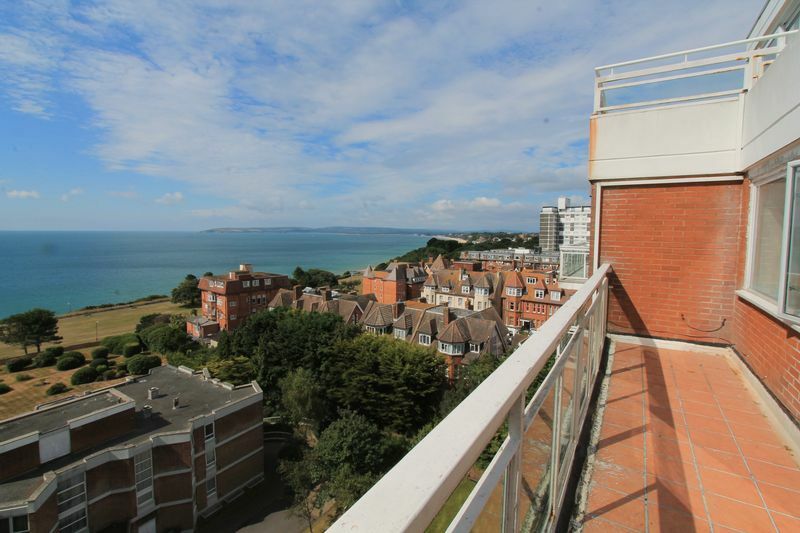 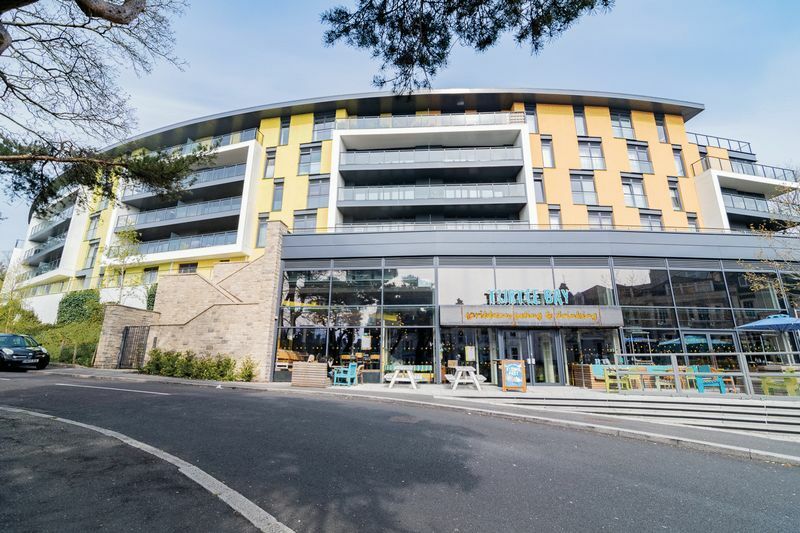 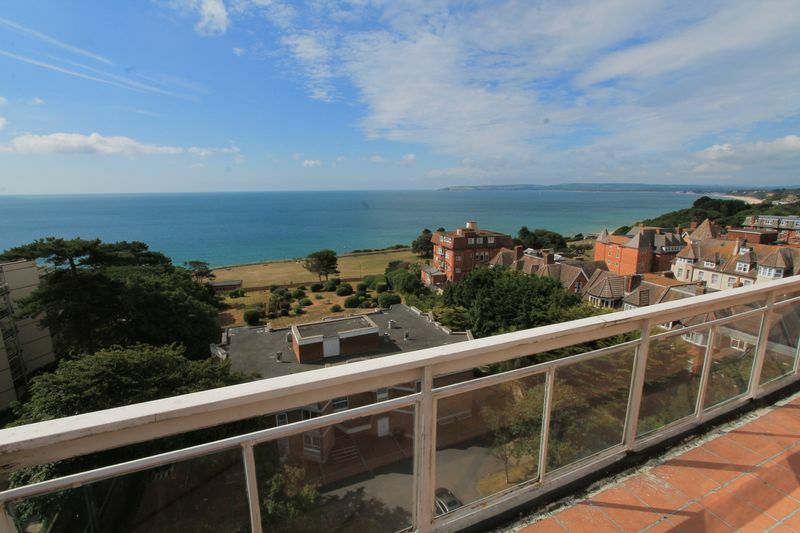 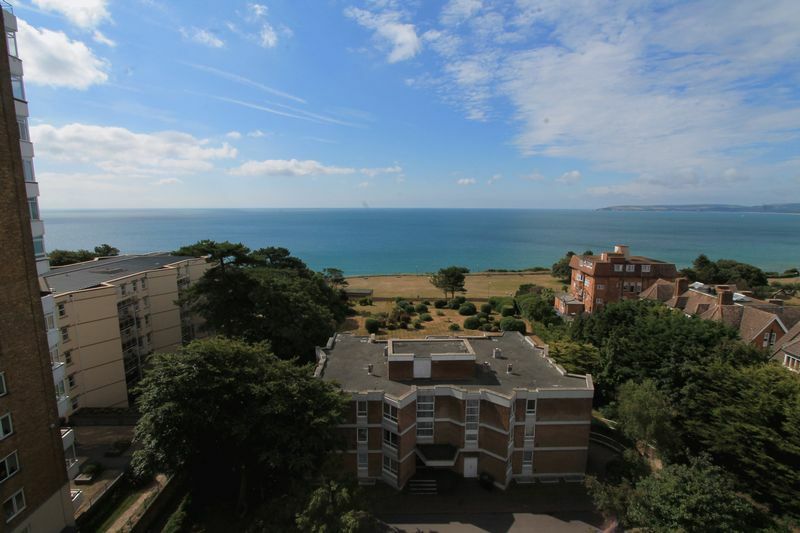 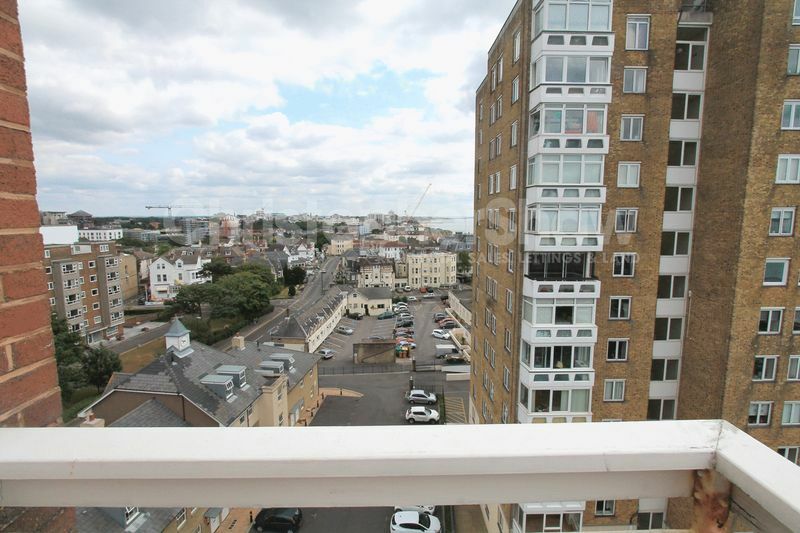 An excellent opportunity to buy a two double bedroom flat with great views across both sea and town. 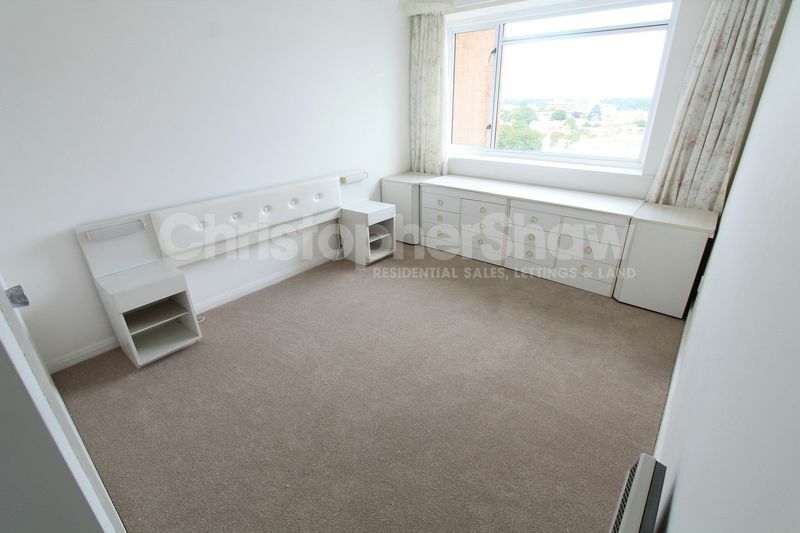 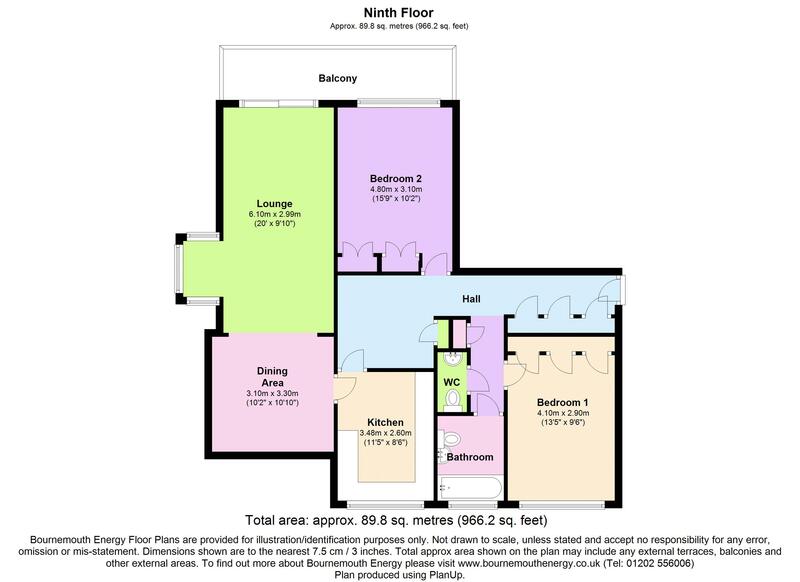 The property would benefit from some modernisation including Bathroom & Kitchen. 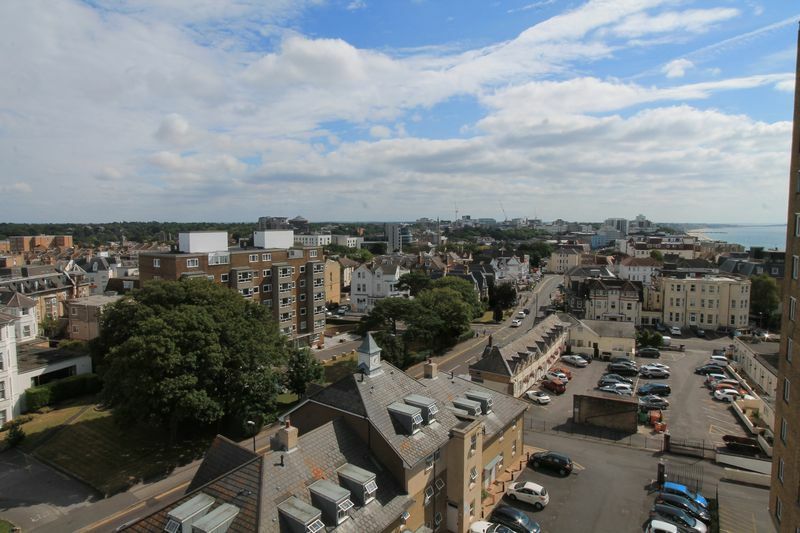 The block itself will be undergoing improvements over the next few years including renewal of the balconies. 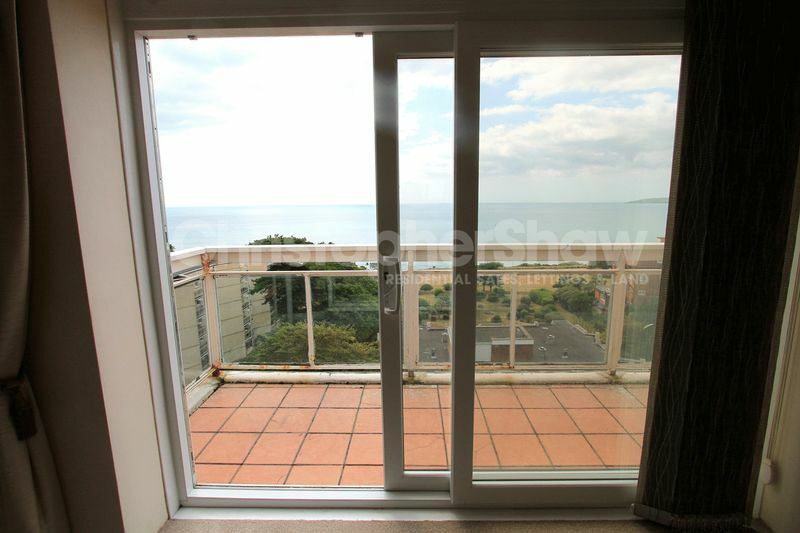 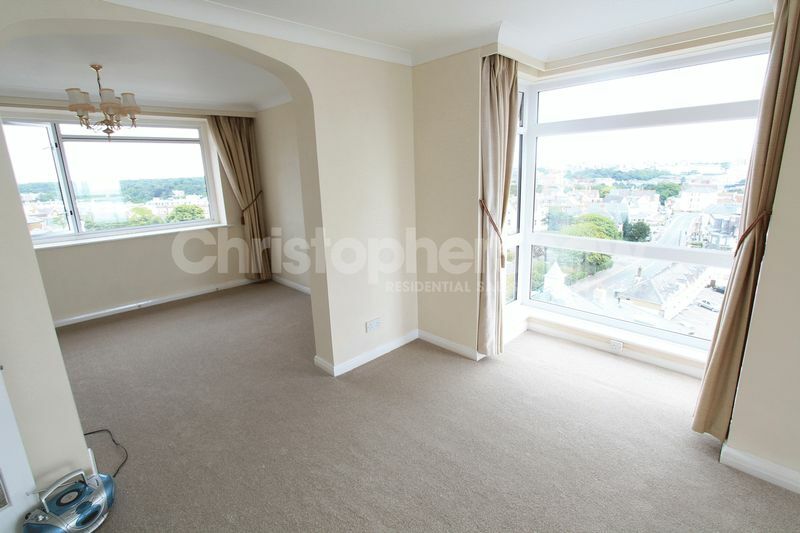 We would recommend a viewing of the properties to really appreciate the views. 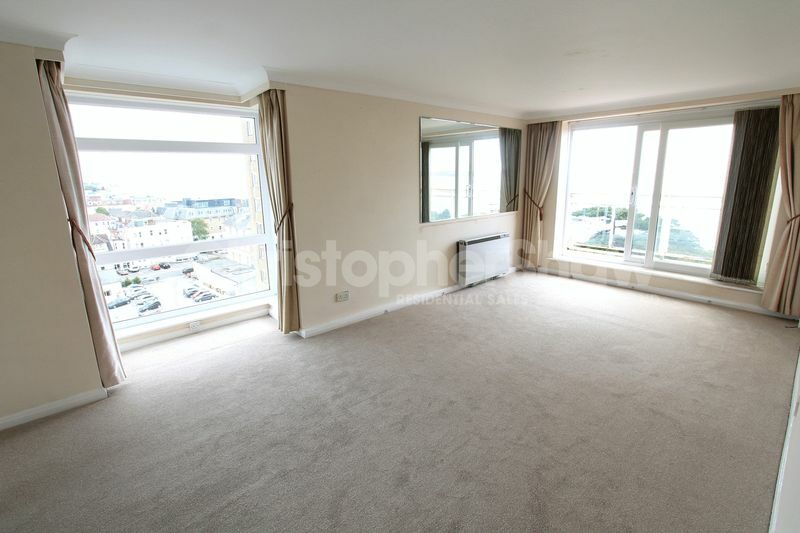 The flat itself would be a wonderful home. 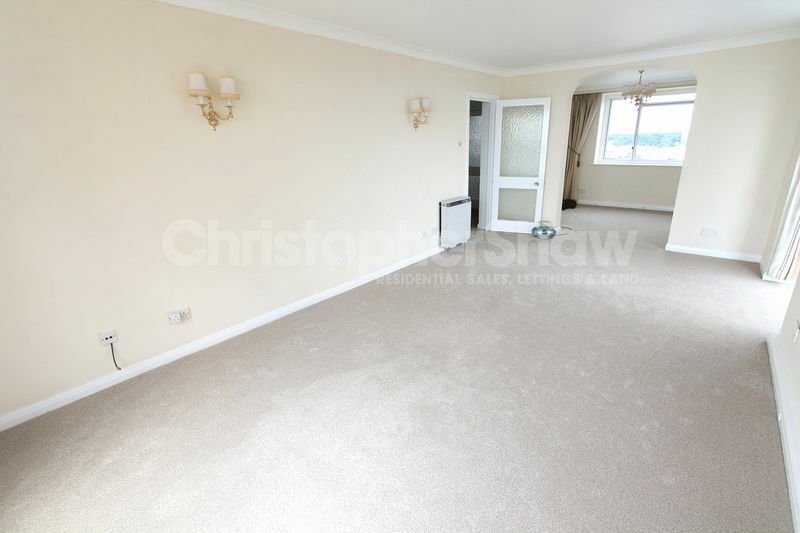 With it needing some modernisation it provides a chance to change it to suit the buyers tastes and needs. 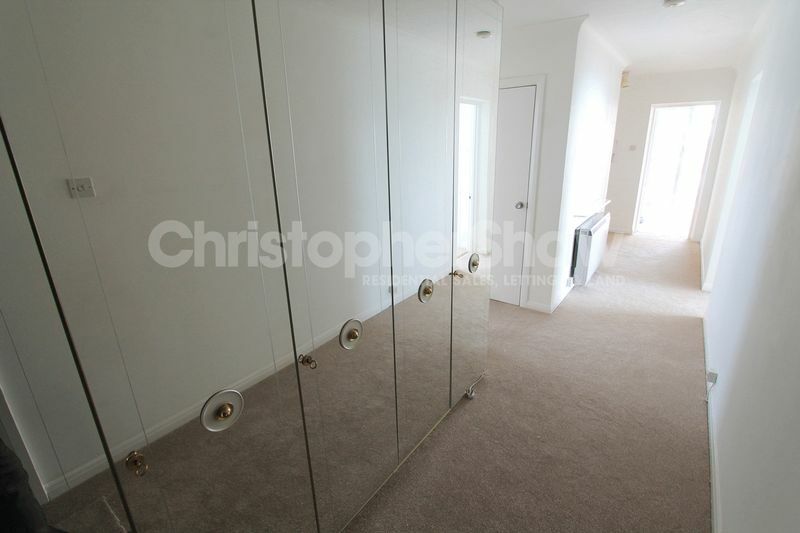 The apartment is perfectly liveable currently having just been freshly redecorated and recarpeted within the last 3 years. 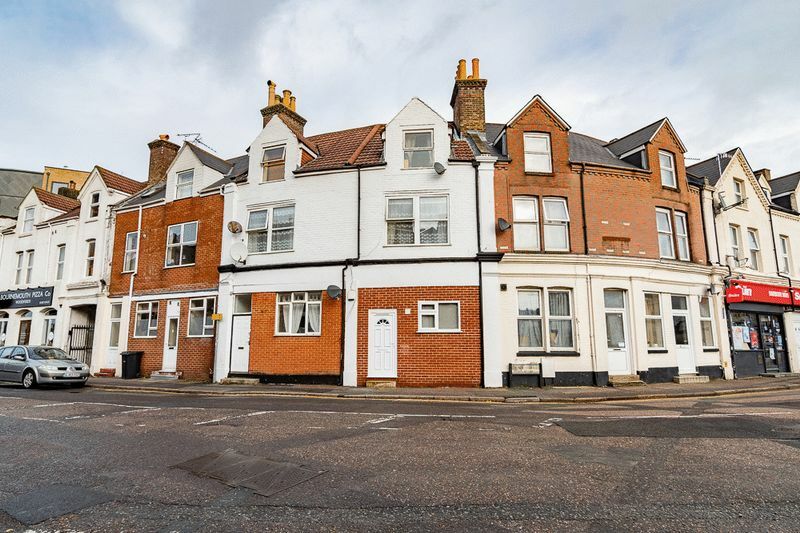 pack', if you choose to bid on the property you will be required to complete further identity checks for anti-money laundering purposes, provide card and solicitors details before you are able to place a bid. 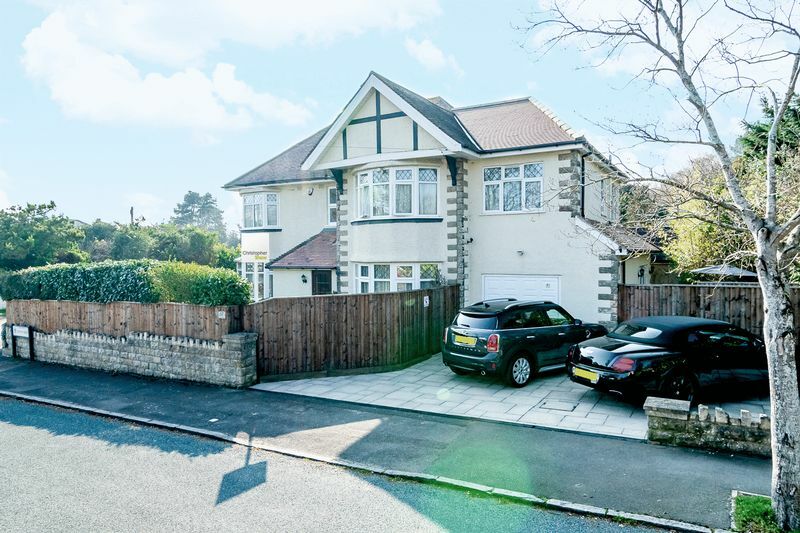 at auction and is not necessarily the figure the property will achieve but acts as a guide, prices are subject to change prior to the auction.